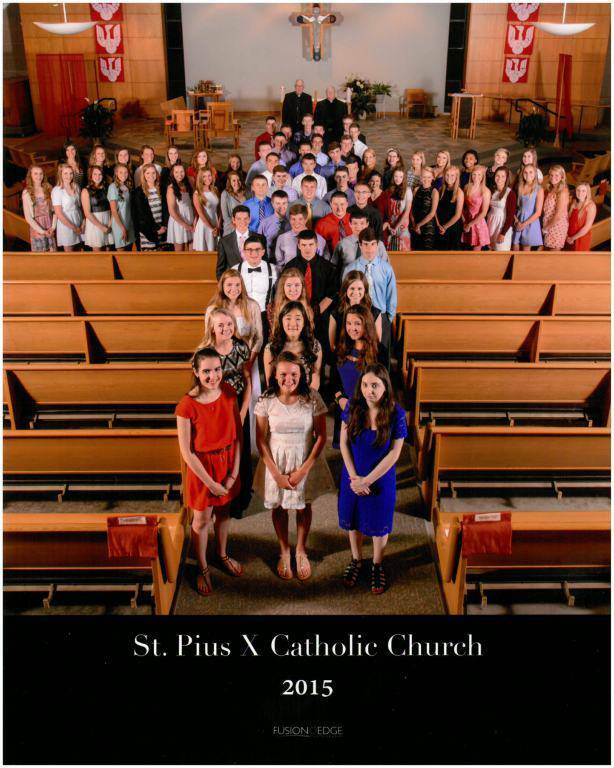 Confirmation is the third sacrament of initiation into the Catholic Church. 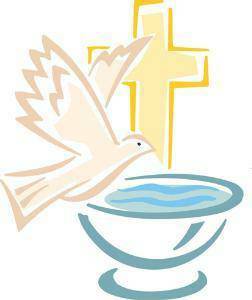 Confirmation strengthens the sacraments of Baptism and Eucharist. Students are invited to deepen their faith; to understand and be ready for the gift that God has planned for them in the sacrament of Confirmation. Our preparation program is a one year program with service, community building and education (catechesis) sessions. The program consists of both large and small group activities, with a group leader for each. During this year, students are required to attend parish Religious Education classes or Theology classes at Xavier High School. For further information, contact Micaela Andrews at 393-4445, ext. 136. 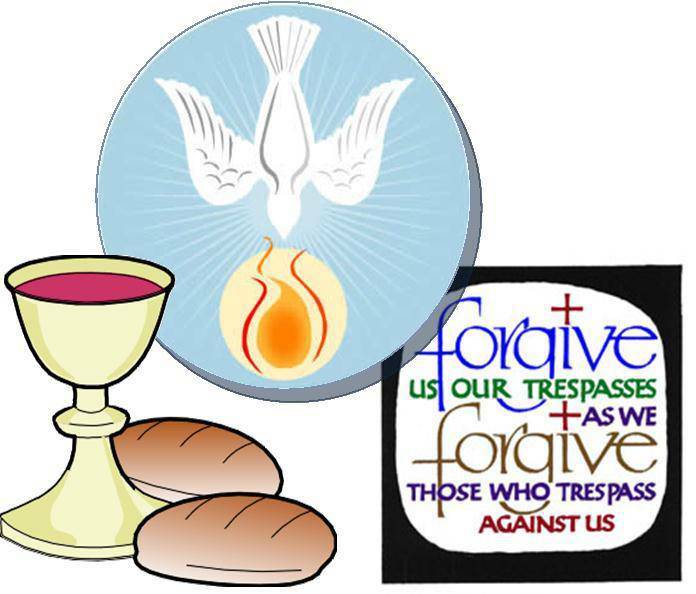 Register here for Sacramental preparation for Confirmation.